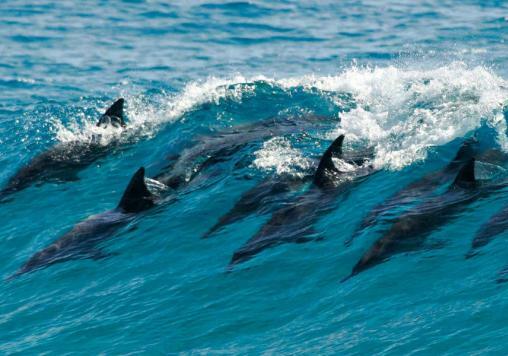 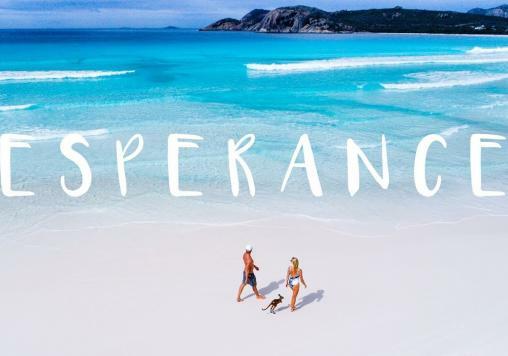 and live the dream today! 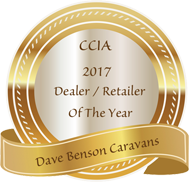 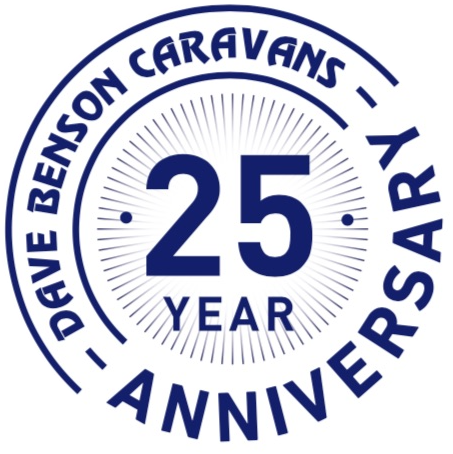 Visit Dave Benson Caravans Today! 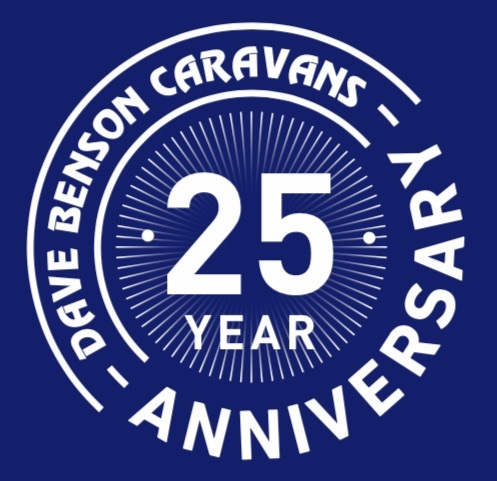 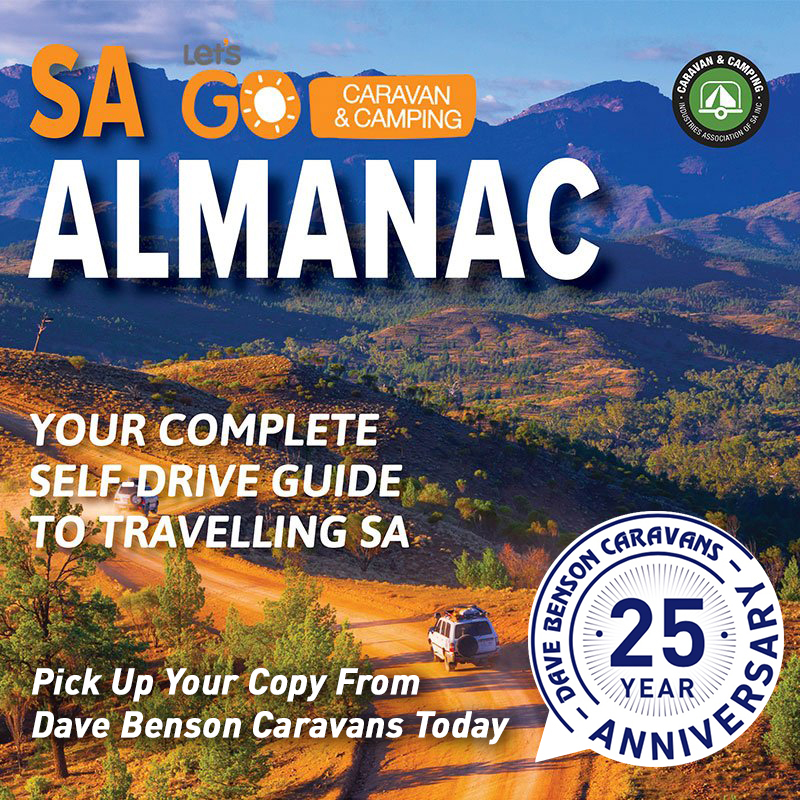 25 Years Of Proud Service To The SA Caravan & Camping Community!